Beyoncé shows that she is still very much fit and super hot as usual on the latest cover of Cosmopolitan magazine. 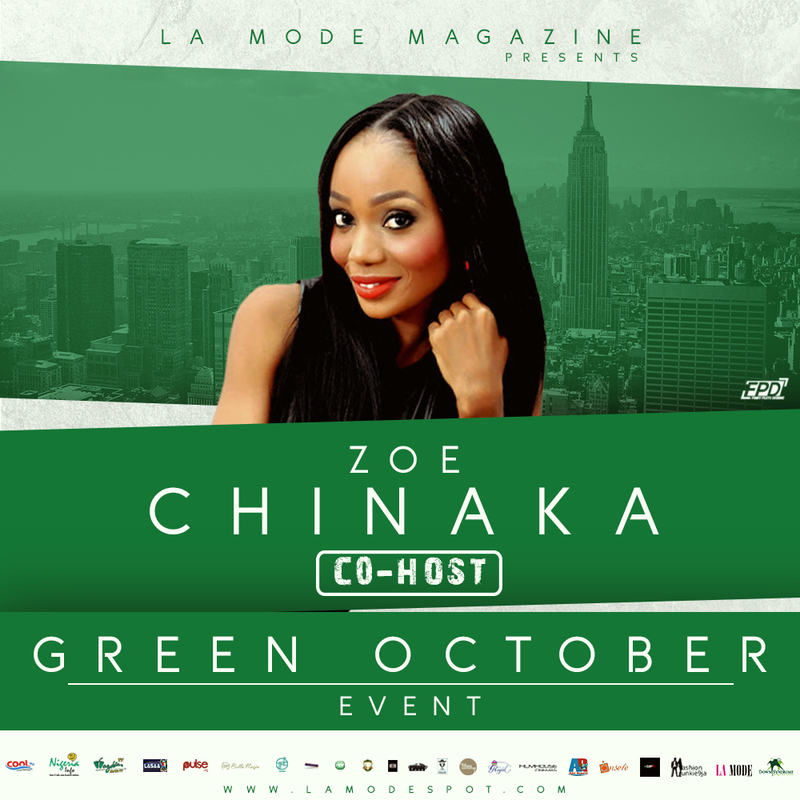 Meet Zoe Chinaka Co-Host for Green October Fashion Show and Humanitarian Award Event! !